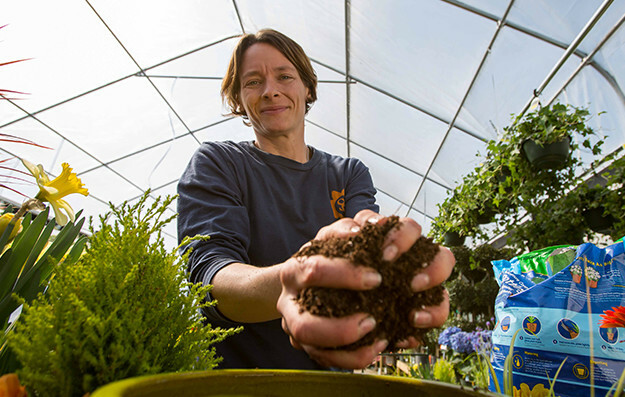 Sunnyside Gardens is looking for talented individuals to join our landscape department. 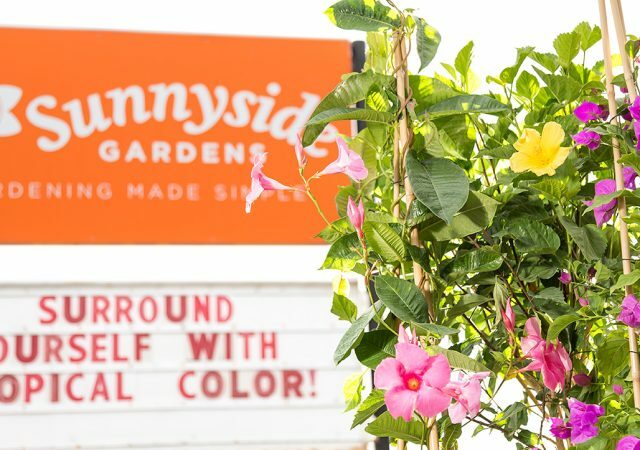 Sunnyside Gardens is looking for talented individuals to join our landscape department. We are seeking skilled and motivated individuals who can convey a superior standard of customer service to our clients. A Crew Lead/Foreperson must lead with confidence and exemplify dependability. We are a strong, healthy business with an equally strong support staff that helps make Sunnyside what it is. 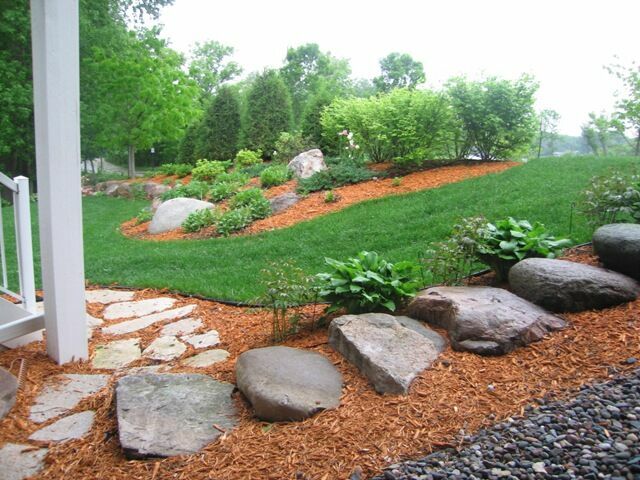 Please consider joining us if you want to become a part of our Landscape family. Current CDL health card and irrigation/low voltage lighting experience a plus. 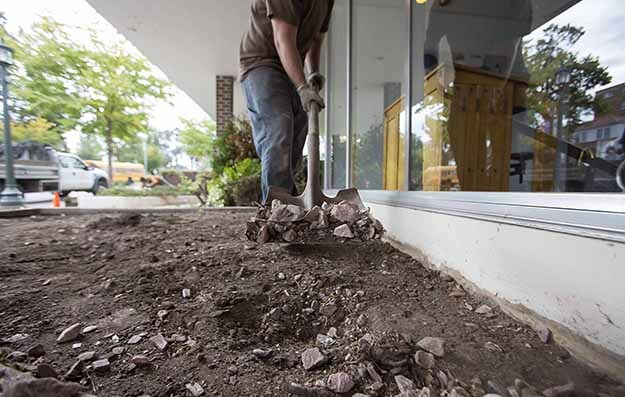 Experience in operating bobcats, sod cutters and other relevant heavy machinery is a must.